Innovation Factory in West Belfast is celebrating the creation of more than 200 jobs on its second anniversary. The business hub on the Springfield Road opened in October 2016 with the aim of encouraging entrepreneurship, innovation, and helping new high-tech businesses to grow. 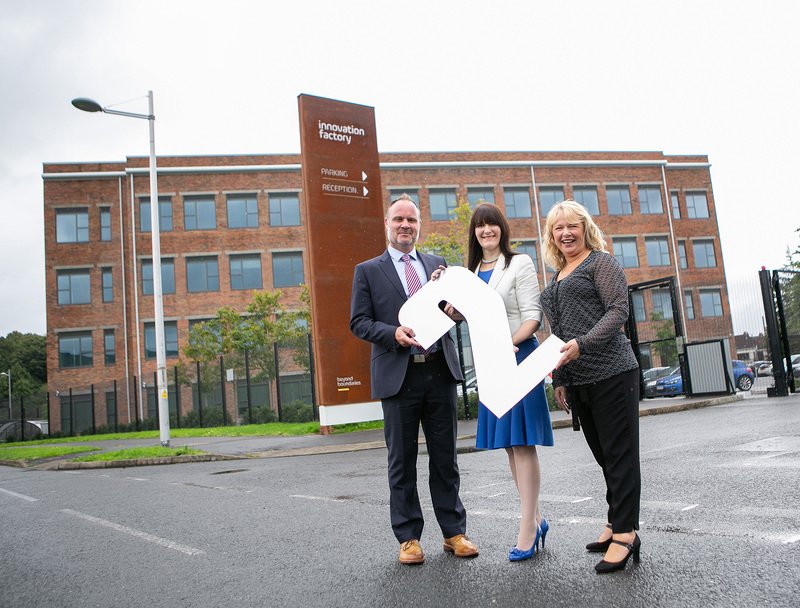 The 70 businesses located at Innovation Factory are some of the most ground-breaking, innovative companies in Northern Ireland dealing with areas such as 5G technology, software development, film production and digital applications. Majella Barkley, Innovation Director, said: “The key to the success of Innovation Factory has been flexibility and support; modern businesses need to be able to change and adapt their environment rapidly. We work closely with them to ensure they have all the tools they need to thrive. “We have exceeded our target in the first two years and have helped boost the economy in this part of Belfast by being at the forefront of new ideas and technologies. We look forward to this trend continuing as more and more start-up companies see the benefits of locating in a vibrant business hub in the west of the city,” she added. 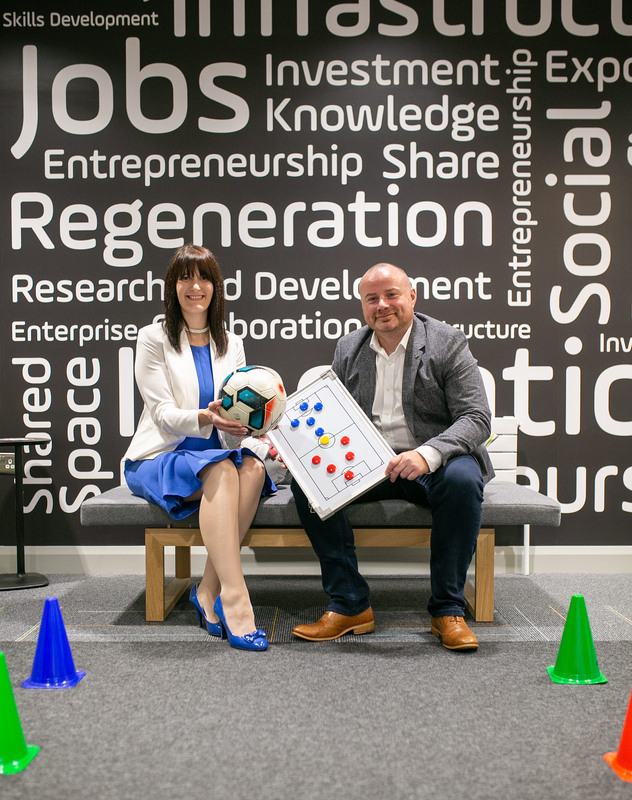 As a centre of innovation and business development, Innovation Factory has exceeded all of its targets with almost 800 businesses accessing its services through a mix of support, masterclasses, one-to-one mentoring and applied innovation events. Innovation Factory has engaged closely with the local community, working extensively with colleges organising placements for young people and with schools inspiring the next generation of entrepreneurs. With 96% of IF procurement spend to date committed locally in Belfast, it has also developed relationships with West Belfast businesses to stimulate the local economy and increase local supply chain expenditure.